I found this page while searching for those Roland Flexner works the other week. 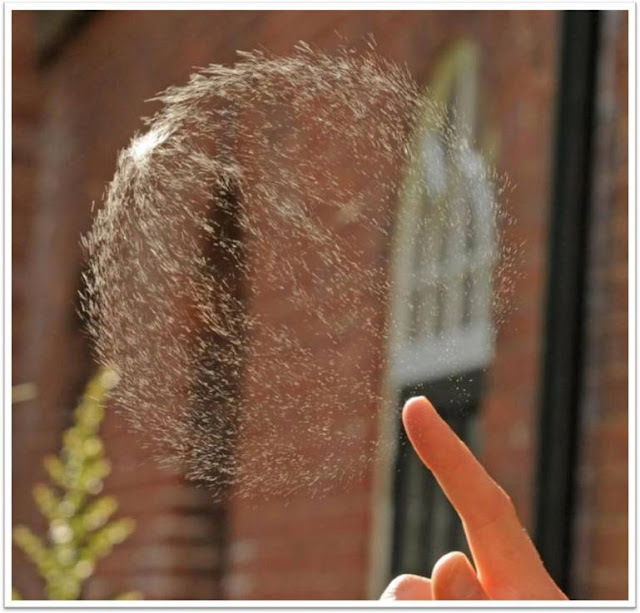 Three cheers for high-speed photography! This entry was posted in Science and tagged kerblammo, pop-art, Science, shiny-things. Bookmark the permalink. Post a comment or leave a trackback: Trackback URL.